What do Midnight Oil, Colin Thiele and the worlds biggest copper mine have in common? 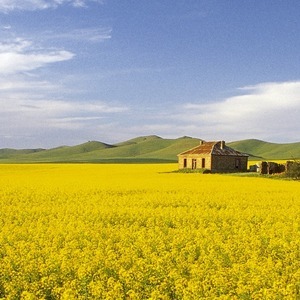 South Australia's beautiful Goyder Region. The sun still shines on the stubble around Eudunda, the birthplace of Colin Thiele. The cottage on Cobb and Co Corner is still one of the most photographed ruins in Australia (Midnight Oil fans recognise it from the album cover Diesel and Dust), and the State Heritage town of Burra is still home to the aptly named Monster Mine the legacy of the 19th-century copper boom, the largest the world had ever seen. Take the roads less travelled through the Goyder region. Youll stay in historic cottages, raise a glass in welcoming country pubs and wake to iconic landscapes that are the stuff of Australia's identity. What a beautiful time of the year it is in the midnorth in April! The opening of the new section of the Lavender Trail, Truro to Eudunda will take place on April 17th so consider making a weekend of it and stay at Hallelujah Hideaway the weekend. I have recently made a You Tube presentation on who to travel the 20km from our Gallery to Wilkins Cottage, as well a building up material for the small Wilkins room here at the Gallery. The problem for many is building confidence in travelling the route which can be challenging, and the photographic presentation is designed to build a degree of familiarity with key turn of points and markers as well as a few photos of the cottage itself. I have set up a page for the Sir Hubert Wilkins Memorial Committee for those wishing to get update. The links are on the Gallery website as is the new video. Burra the place to be. 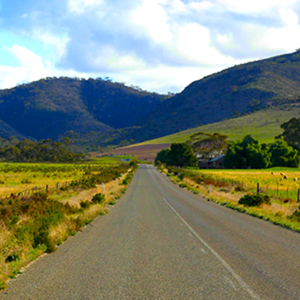 Burra offers a wide selection of activities for holiday makers. Stay in the Airconditioned Pig and Whistle cottage, that offers a slice of history with all the mod cons. The large garden is great for families and shady nooks offer great spots for a cuppa or a wine. Walking trails are close by and it's close to the shops. 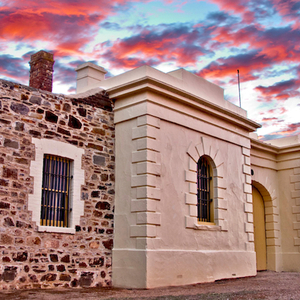 Wonder around the town and do the Burra Passport, a great way to see the Historic sites. 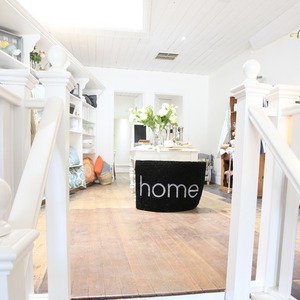 Visit the Midnight Oil house and see if you can get that perfect photo. The District offers picturesqe drives and Morgan (River Murray) is a great day trip, have lunch on the river then come home and relax in the airconditioned cottage and go out for tea. 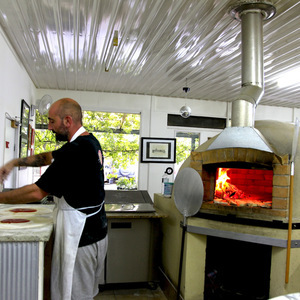 Burra is a great place to relax and unwind, but if you have the energy there is so much to do. 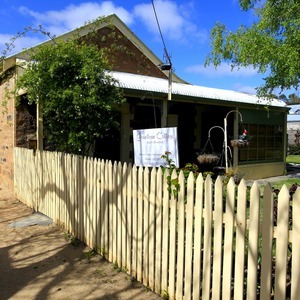 Visit the Clare wineries 30 minutes away, Burra is so much more affordable than Clare. Come on jumpin the car and come up. In a cooperative SALA Event with four local artists and local residents the first of our free workshops was held in Terowie. The idea was turning found stuff into art for the ephemeral artworks that are part of the Goyder Council and Country ArtsSA SALA event. We planned two workshops, the second is in Burra at Shared Arts later this month- well 30th August to be presice- and it's free. We were delighted with the innovative ideas and artworks that came out of the workshop at terowie and hopefull also plan to help that community with an exciting landscaping of a small park with a waterway central to this delightful heritage town. The Long week-end in October is time again for the Burra districts Open Gardenns Two day event. On he Sat start the day with markets all over town then off to the gardens. In the EveningVictoria Winall ( Chair of the New Open Gardens SA)will open the Art Gallery Exhibition Art of the flower and Garden. In the evening Tantalize your tastebuds with Authentic Italian and Indonesean, Fine dining at Jumbucks or a pub meal. The Burra Hotel has clare musician Danny Hooper playing. Sunday sees more Open Gardens Hallett gardens only opening on the Sunday. 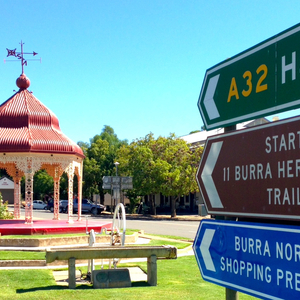 Sowhy not get out of town for the week-end and come to burra. Receive a complimentary drink up to $8 in value when you order a 2 course meal at Jumbucks Restaurant during the month of June, 2015, onsite at the Burra Motor Inn. At least 1 course must be a main, not redeemable for cash. A big welcome to the Jodi Lee Foundation hikers, who are walking the Heysen trail over the weekend to raise money for bowel cancer. With 80km to walk down over the next couple of days, we hope that you find comfort in our great town in the evenings. Click here to find out more information about the foundation. Johnny Green comes to life! 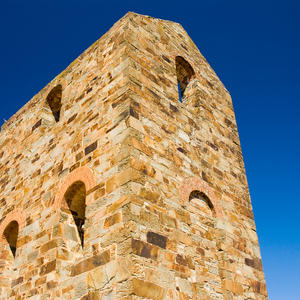 Enjoy the Burra Heritage Passport Trail accompanied by 1852 miner's mascot, Johnny Green. Johnny will accompany you as you explore the region, visiting our museums and historic sites, speaking to you through your phone or tablet. 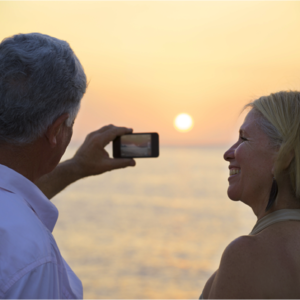 There is no need to download and app, and no cost to access to Passport holders. Join us on Valentine's Day for a tour of Footeside Farm, specialising in Semi Arid Australian Native Food plants. An entry fee of $5 will place you in our raffle for a bush foods hamper. The Pig and Whistle is now listed with Daytripp, go in and have a look it's a great informative web site.